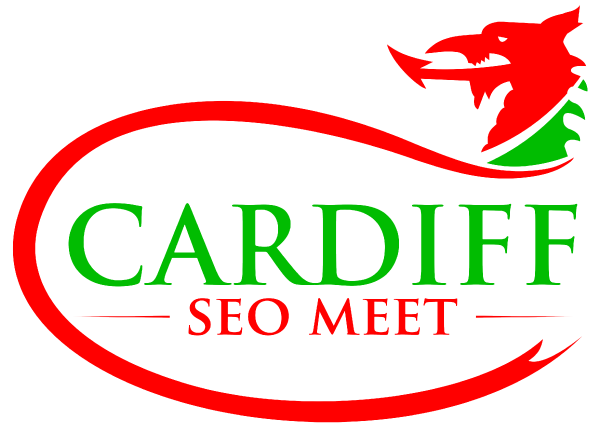 We will also be having a brand new ‘site review’ segment, where we (the audience) will spend 20 mins or so reviewing a website and offering advice on keywords, link building, on-site SEO, etc… The ‘volunteered’ website will be unveiled on the night. Links, links, links. That’s all anyone seems to care about nowadays. In his talk, Andrew hopes to get back to the real SEO roots, show you how technical SEO can drive organic performance, and give some actionable tips on how to get your site up to scratch.